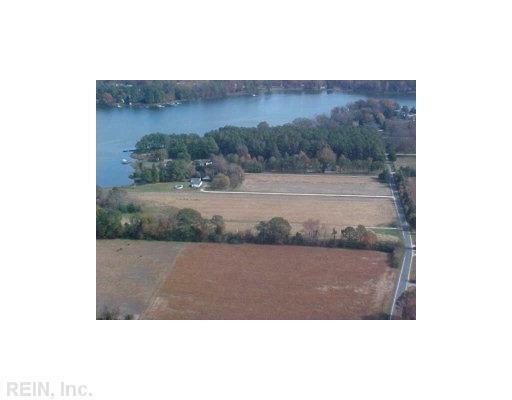 13+ Ac Waverly Ln, Gloucester County, VA 23061 (#1211168) :: Abbitt Realty Co. WATERFRONT HORSE PROPERTY!!! Best value on the market today! Open & level w/tree wind row & on a cove of the North River w/great views. Very desirable location-hard surface road & septic permit in hand. Incredible opportunity!